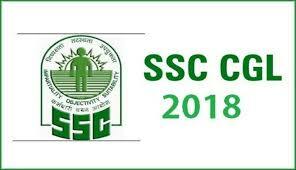 (ii) Junior Statistical Officer: Bachelor’s Degree in any subject from a recognized University or Institute with at least 60% Marks in Mathematics at 12th standard level: or Bachelor’s Degree in any subject with Statistics as one of the subjects at degree level. Note: The candidates appearing in the final year of their graduation can also apply, however they must possess Essential qualification on or before 01.08.2018. For Women candidates and candidates belonging to Scheduled Caste, Scheduled Tribe and Ex-Servicemen eligible for reservation are exempted from payment of fee.